Hand split real stone to give you a natural rough face and smooth back for easy fixing. Packs contain individual pieces of stone 2-4mm thick in mixed sizes. 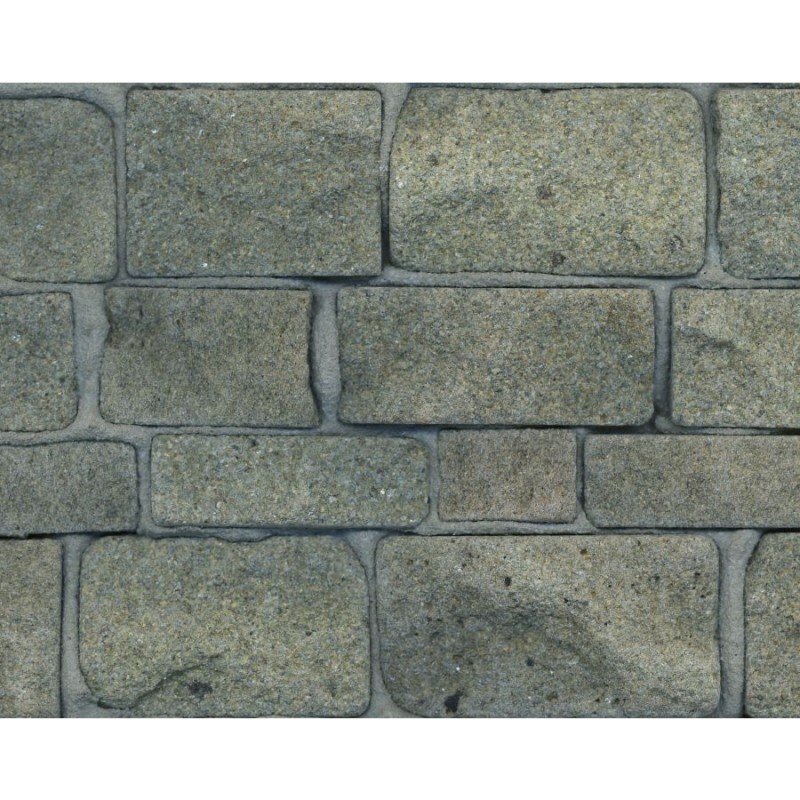 Perfect for old stone buildings and houses such as churches, mills, barns etc. Simply apply using Mortar/Grout mix or PVA. Pack coverage 161 square cms. 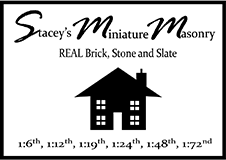 Stacey Miniature Masonry products are made from all natural materials, and as such their appearance may differ from the images shown.